Get ready to be in the best shape of your life! your FREE intro is HERE! 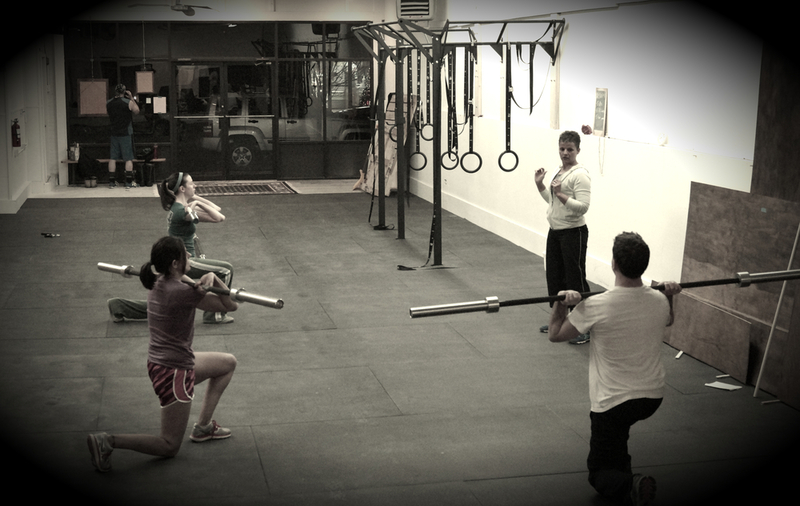 Find out about our gym, mission, methods, and results! Looking for more information? Contact our staff.